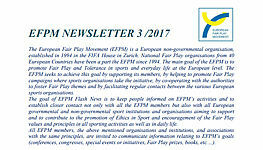 HELD UNDER THE PATRONAGE OF HIS MAJESTY THE KING, THE CONGRESS WILL ADDRESS THE INTERPLAY BETWEEN SPORTING ACTIVITY AND RELIGION. The choice of the congress’ theme is no coincidence. 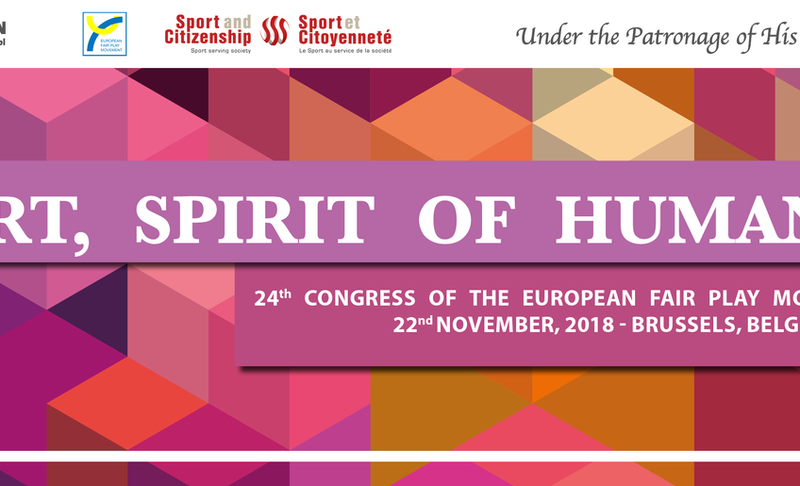 Among Panathlon Wallonie-Bruxelles’ activities, a daring and unique document was produced in 2017, which stands today as a benchmark in the domains of sport and culture: the Declaration "Sport, spirit of humanity". 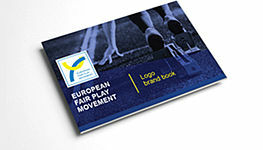 Without bringing into question the Declaration’s broad support from all of Belgium’s recognised religions, secularism and the Belgian sport movement, the congress aims to encourage action plans that will enable the Declaration to become a crucial tool for the sport world at large. In times where sport practice and philosophical, or religious, commitments find themselves mixing on and around the pitch, the congress/symposium is an opportunity for sharing views and new encounters. 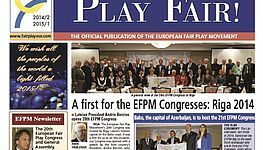 The Congress, under the patronage of the European Olympic Committees and International Council of Sport Science and Physical Education, will be followed by the General Assembly of the European Fair Play Movement.